and how it’s used in real life English conversations. Now, let me tell you right off the bat – more often than not, this particular idiom is used in a negative context. Basically it means that you’ll be most likely saying that you CAN’T wrap your head around something as opposed to saying that you can or you find it easy to wrap your head around something. Are you curious as to what exactly this phrase means? 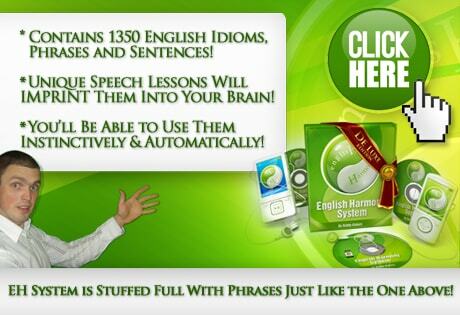 Would you like to be able to use it in your daily English conversations? Then what are you waiting for? Watch the video above where I’m providing 3 examples of how the English idiom WRAP YOUR HEAD AROUND SOMETHING is used and don’t forget that you have to do some spoken English practice around this phrase to make it your second nature. If you just learn to recognize it, it won’t become part of your active vocabulary. solve my problem. I am starting to join Preply to learn English via Skype free. a conversation class, I can always ask tutors about idioms. However, after seeing your website..I would like to go through and check more of your service here for comparison. Thank you!